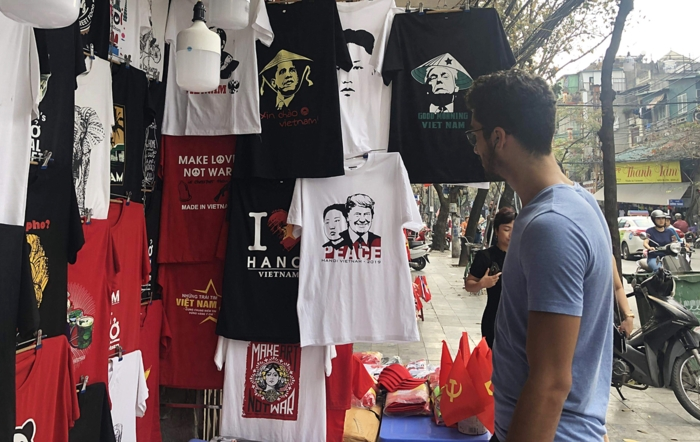 (VEN) - The Han Market in downtown Da Nang was built by the French in the 1940s to cater to their tastes with imported wares. 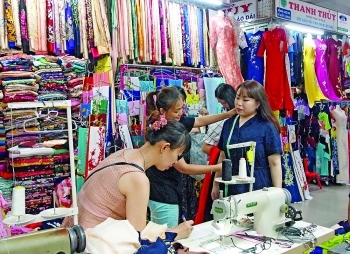 Today, the bustling market with its overflowing stalls and narrow passageways has become the hub of a thriving industry catering to other foreigners, offering one-hour ao dai. 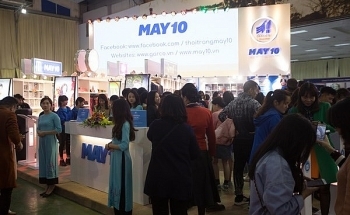 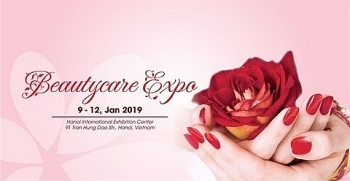 The capital city of Hanoi will host Beautycare Expo, an international exhibition on beauty products, technologies and services from January 9 to 12. 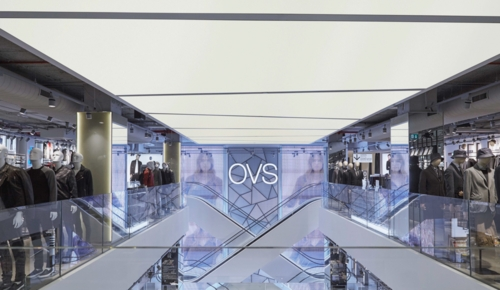 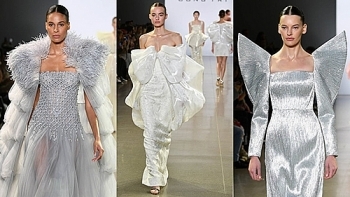 Italy’s OVS midrange fashion brand opened its first outlet in Ho Chi Minh City last weekend. 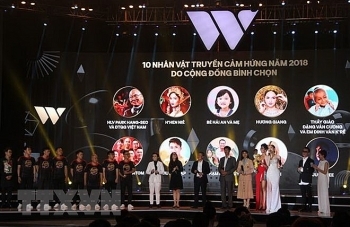 Vietnam representative - Miss H'Hen Nie excelled among other strong candidates to win a place in the top 5 of Miss Universe 2018 after the coronation night wrapped up in the early morning of December 17 (Vietnam time).